I love those loeffler randall heels, they are at the top of my list. These are one of my favorites and what I like is that I can use it in any season the way I want, you must love it. Ugh these are too fab! 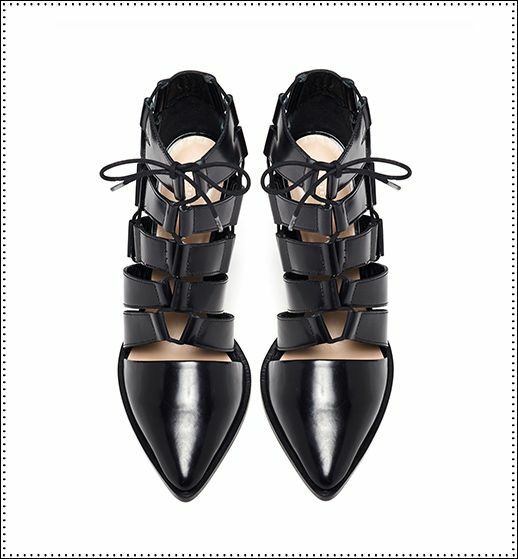 I love how they have a pointed toe so they'll look equally as great with or without tights! OH MY GOSH THESE ARE AMAZING. Thanks for letting me know these beauts existed!